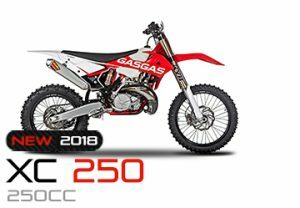 Brett’s Cycle Barn now carries the new 2018 high end Gas Gas motorcycles! Be sure to ask Brett about the new EC, XC and Electric bikes! We are pleased to be able to offer you an alternative to the customary 2 wheelers that everyone else has. 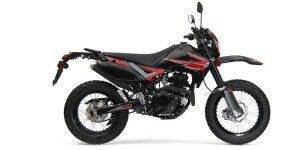 Brett’s Cycle Barn offer only high quality AJP Enduros, SSR mini dirt bikes and dual sports, pit bikes and ODES Utility vehicles at affordable prices. 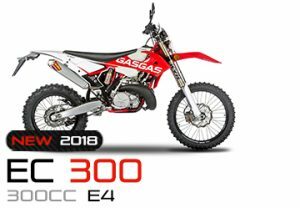 We are also now Gas Gas dealer offering both Enduro and E-bikes! Check out the new 2018 EC and XC and e-bikes online! 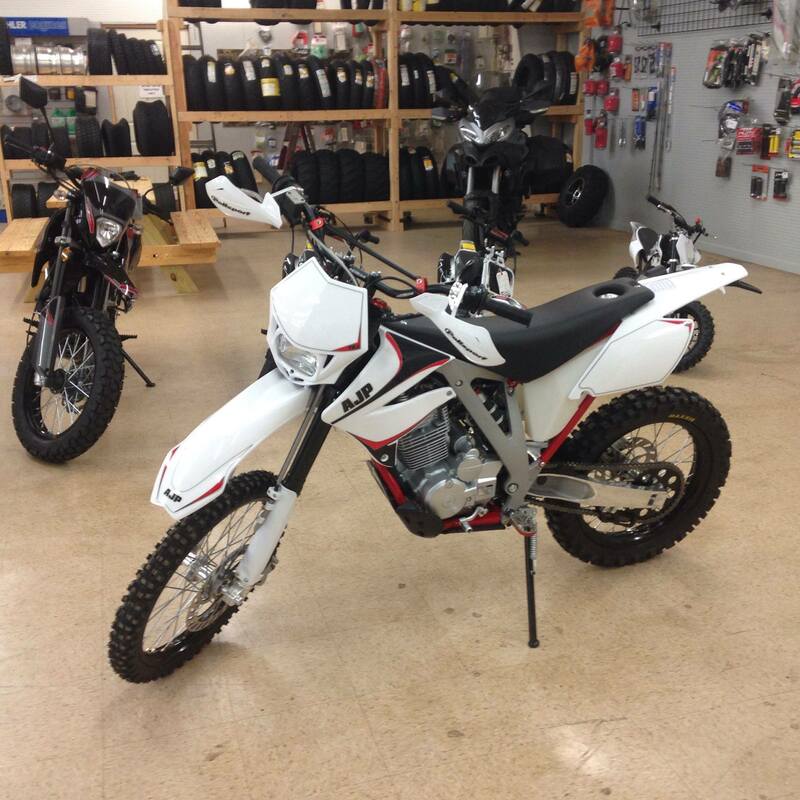 We are your dealer for AJP enduro bikes, Benelli street bikes, motorcycles and SSR motorcycles! We are your Georgia connection for fun in the dirt and on the street. 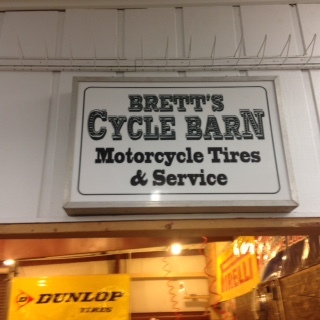 Brett’s Cycle Barn SSR Dual Sport and kids bikes as well as awesome Benelli Street bikes! 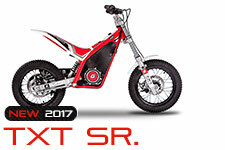 Feel free to call us at 478-628-4270 with questions about the new AJP models, SSR pit bikes, dual sports and small dirt bikes, as well as the new Benelli TNT 3400 and TNT 600! 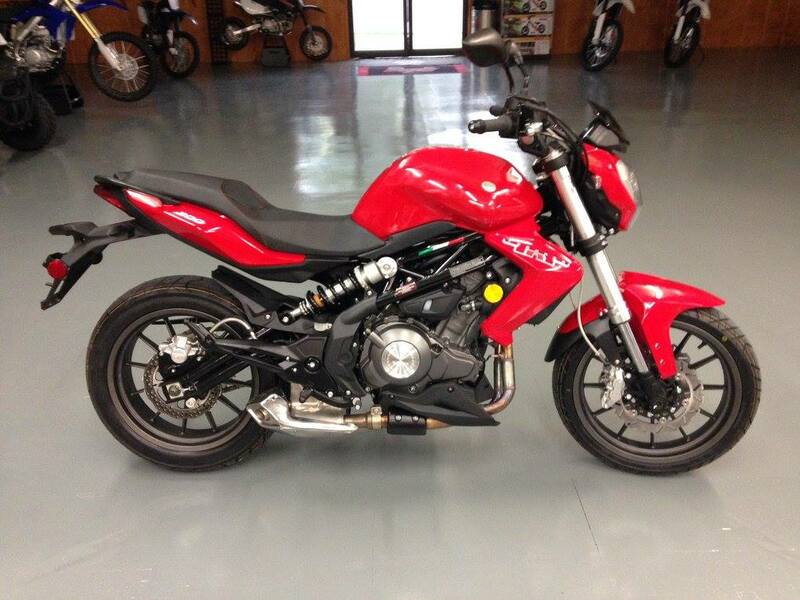 Looking for a fun, fast, and aggressively-styled naked sportbike? Look no further than our new TNT300 – a thoroughly modern 300cc naked machine with the looks and performance of a much larger motorcycle. The TNT300’s liquid-cooled, vertical twin-cylinder engine shares much of its architecture with the engine powering our 600cc TNT600 and GT sportbikes, and generates an amazing 38 horsepower from only 300cc’s. The steel-trellis frame is lightweight and state-of-the-art, while suspension front and rear provide all the control you’ll need with superb ride characteristics and confidence-inspiring handling. Stylish. Fun. Fast. That’s the TNT300 and TNT 600! SSR Pit bikes are smaller versions of their big dirt bike cousins. 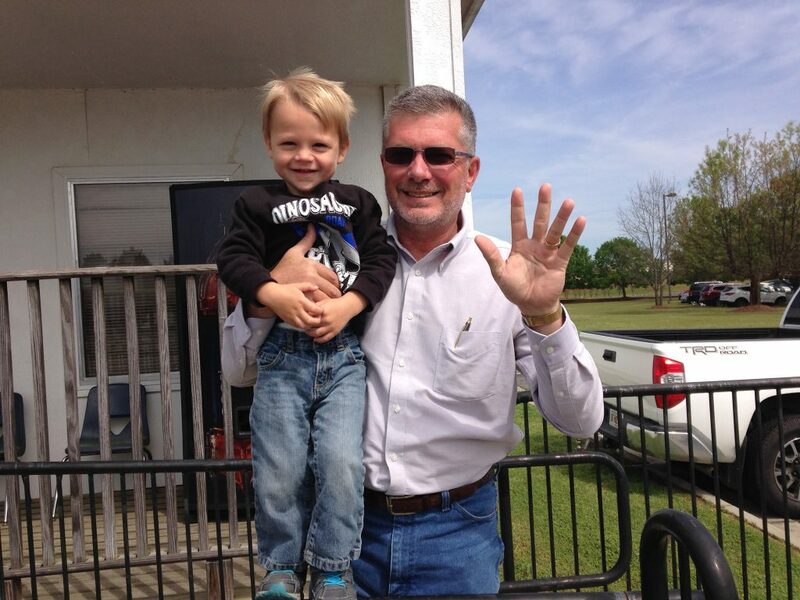 They have been around for many years, and the numbers of fans continue to grow. There are many benefits to owning a pit bike. They are a lot less dangerous than a full sized dirt bike because they are not as fast, lighter weight and lower to the ground. 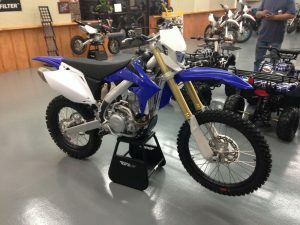 If your kid is bugging you for a dirt bike, but you are concerned about safety, pit bikes may be the best answer. Pit bikes can be a great alternative for adults that want to ride as well. 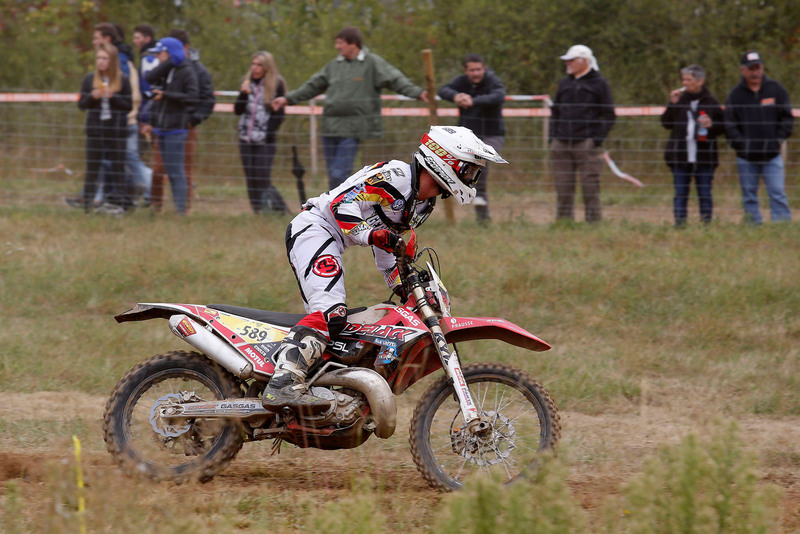 Pit bikes are especially beneficial for beginner riders. 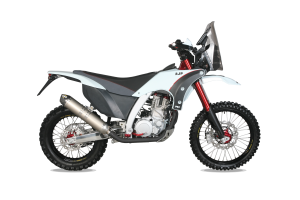 This is the newest European offroad recreational motorcycle here in the US. 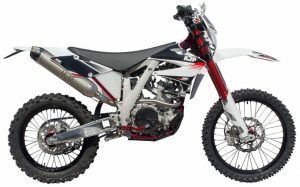 Designed with the 2 Easy to Ride factor, it is a trail bike that can be raced if you want. 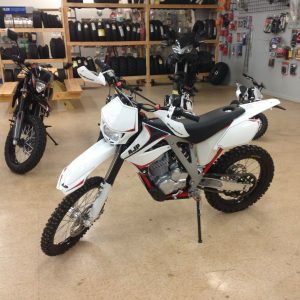 All models boast 4 stroke engines,electric start, tons of controllable torque,lights,horn, mirrors and handguards, low seat heights and an amazing TWO year warranty!! Since 1987 AJP Motos have been designing, hand building, and competing on these off-road motorcycles. Having relocated to a new and expanded factory in Lousada, Portugal, during 2003, the first of the current generation of bikes was conceived and they have been developed through design and competition ever since. 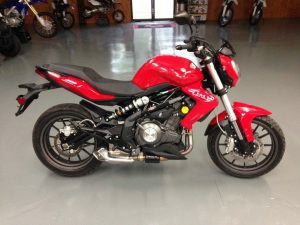 AJP motorcycles might be relatively new to the US market and consumer – but they are NOT a new brand by any means. AJP has been designing & hand building motorcycles non-stop every day for the past 28 years at their factory in Portugal. Every AJP motorcycle frame and the proprietary chassis components are all custom made from raw materials in-house. This assures maximum quality control and the ultimate freedom to create exactly the bike needed for each consumer. Ease – Ease of use (2easy2ride! ), Ease of purchase (low pricing! ), Easy to maintain. Innovation – Applying Innovative technical solutions to every model. Experience – Manufacturing Enduro motorcycles everyday continuously for 28 years! Quality – Designed & Hand Crafted in Europe plus backed by a 2 year limited Warranty!